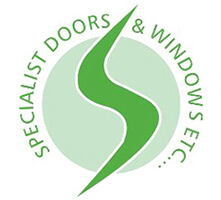 Specialist Doors & Windows Etc. 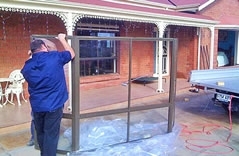 are Adelaide’s repair, replacement and remodelling specialists. 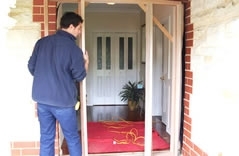 All styles of door, any level of repair. 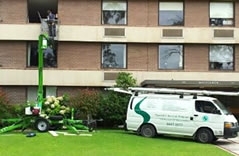 We’ll get your windows working like new again. Don’t become just another statistic, secure your home or office now. 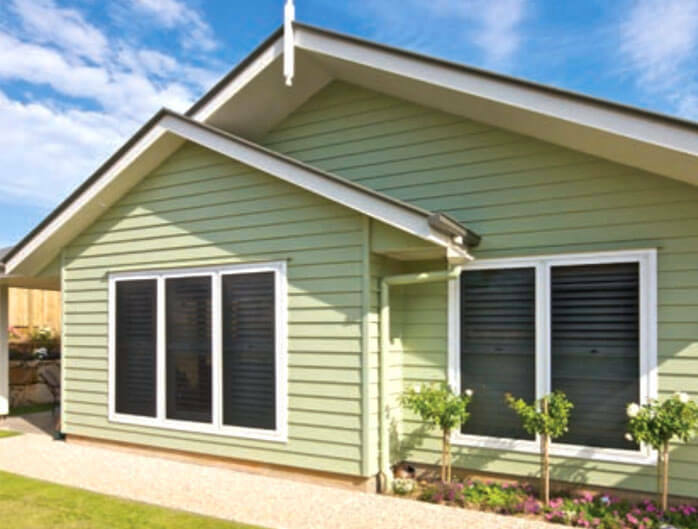 Rentals, commercial, strata groups – all suburbs, no call out fee. 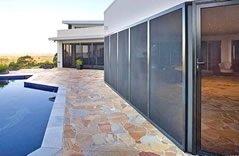 Doors or windows not opening or closing properly? We’re here to help. 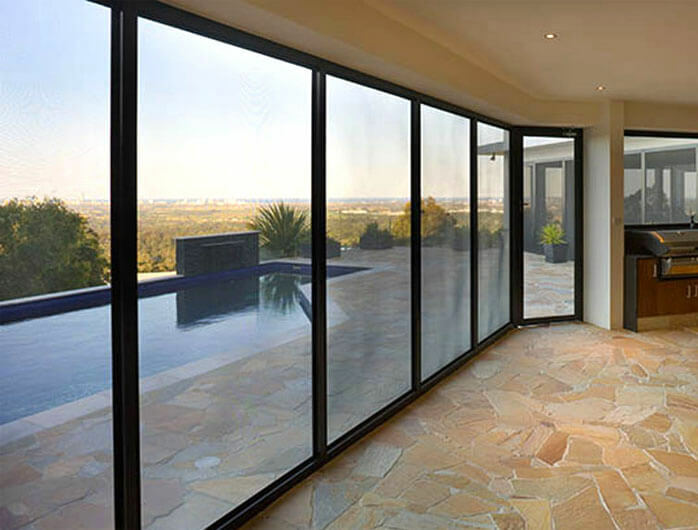 We fix around 90% of door and window problems for about 10% of the replacement cost. Try our *FREE QUOTE program.